Welcome to the G.P. 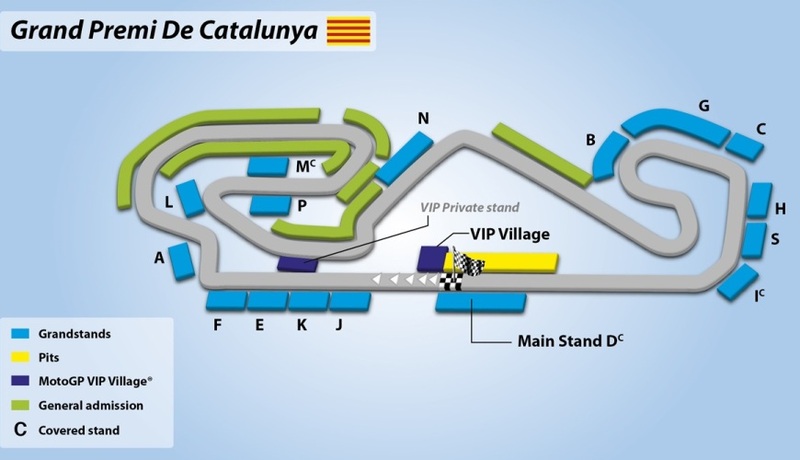 Monster Energy de Catalunya. 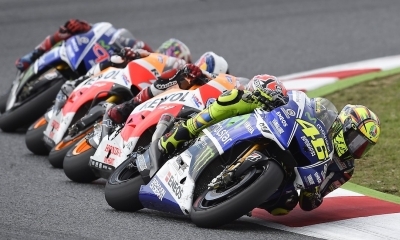 The Circuit de Catalunya is on the doorstep of Barcelona and a huge favorite with our clients and the host of the 2019 Catalunya MotoGP. Boasting an excellent climate, fantastic beaches, world class bars and restaurant, a wealth of art, history and culture Barcelona is a very special city. Balance due 150 days before departure. Balance is subject to exchange rate fluctuations and price is guaranteed only upon receiving full payment. Subject to availability and AIM Holidays T&Cs as listed on our website.